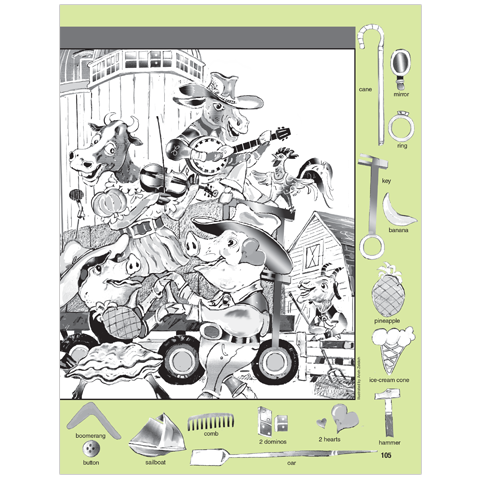 Farm themes are always a kid favorite, and combined with world-famous Highlights Hidden Pictures scenes, they’re irresistible in this Farm Puzzles search-and-find book. 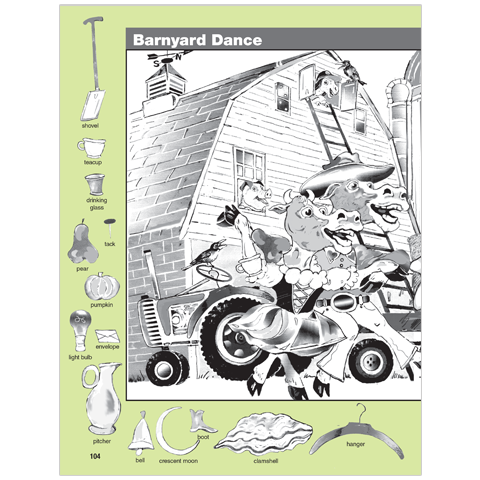 More than 100 picture puzzles and 1,200 hidden objects fill this Hidden Pictures book to the brim with skill-building fun. 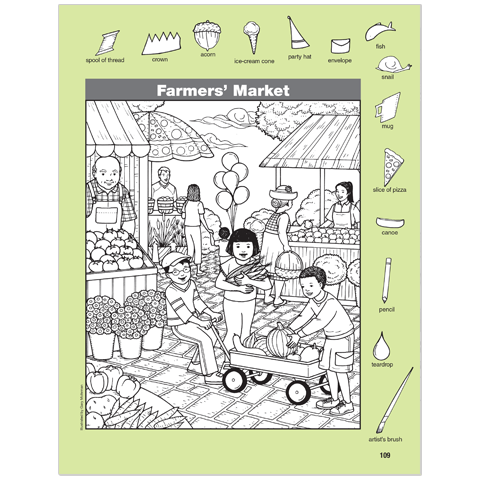 Hidden-object games help reinforce school skills like attention to detail, visual perception, focus and persistence. But most of all, they're fun! 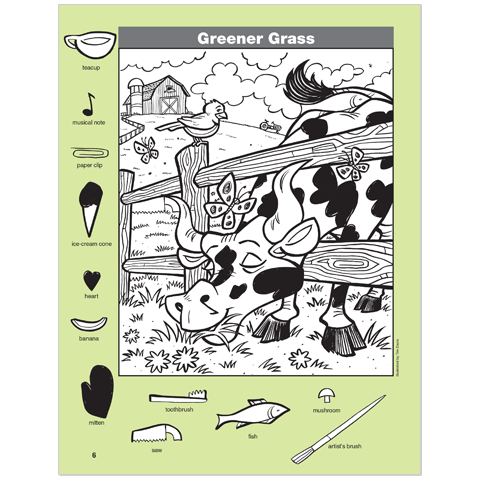 Answers are included at the back of every Hidden Pictures book.